Presenting credit card icon png powerpoint slide background. This is a credit card icon png powerpoint slide background. This is a one stage process. The stages in this process are credit card icon, bank card icon, debit card icon. Presenting credit card icon images powerpoint presentation. This is a credit card icon images powerpoint presentation. This is a nine stage process. The stages in this process are credit card icon, bank card icon, debit card icon. 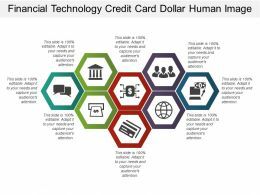 "Microsoft PowerPoint Template and Background with credit card and lock"
"Microsoft PowerPoint Template and background with patriotic themed bald eagle and american flag"
Presenting this set of slides with name - Financial Technology Credit Card Dollar Human Image. This is a eight stage process. The stages in this process are Financial Technology, Fintech, Financial Services. 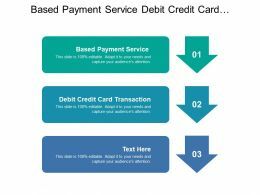 Presenting this set of slides with name - Four Steps Circular Process With Arrows And Credit Card Icon. This is a four stage process. The stages in this process are Affiliate Marketing, Referral Marketing, Pay Per Sale. Presenting credit card icon sample of ppt presentation. This is a credit card icon sample of ppt presentation. This is a two stage process. The stages in this process are credit card icon, bank card icon, debit card icon. 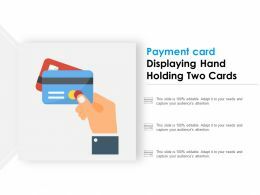 "Microsoft PowerPoint Template and Background with 3d men with credit card"
"Microsoft PowerPoint Template and Background with Hacker's hand trying to steal a credit card"
Presenting credit card machine icon ppt background graphics. This is a credit card machine icon ppt background graphics. This is a one stage process. The stages in this process are credit card icon, bank card icon, debit card icon. Presenting credit card user users note ppt icons graphics. 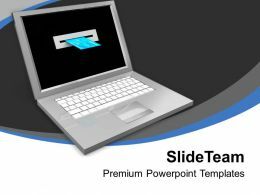 This Power Point template icons slide has been crafted with graphic of credit card, user and note icons. This icon PPT contains the concept of financial analysis. Use this icon PPT for business and finance related presentations. Security: Closeup of brass padlock on credit card. 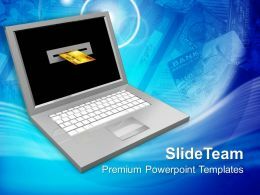 "Microsoft PowerPoint Template and Background with people with cash and a credit card on weights"
Presenting credit card swipe icon ppt slide templates. 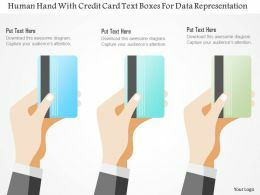 This is a credit card swipe icon ppt slide templates. This is a one stage process. The stages in this process are credit card icon, bank card icon, debit card icon. 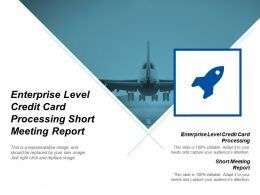 "Microsoft PowerPoint Template and Background with a chrome medical symbol lying on top of a generic silver credit card"
"Microsoft PowerPoint Template and Background with credit card balancing concept"
Presenting credit card accepted icon example of ppt. This is a credit card accepted icon example of ppt. This is a one stage process. The stages in this process are credit card icon, bank card icon, debit card icon. Presenting credit card brand icons sample of ppt. This is a credit card brand icons sample of ppt. This is a five stage process. The stages in this process are credit card icon, bank card icon, debit card icon. Presenting credit card icons ai powerpoint slide deck. 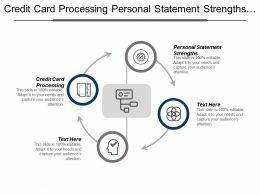 This is a credit card icons ai powerpoint slide deck. This is a one stage process. The stages in this process are credit card icon, bank card icon, debit card icon. Presenting credit card icons design ppt sample download. This is a credit card icons design ppt sample download. This is a two stage process. The stages in this process are credit card icon, bank card icon, debit card icon. 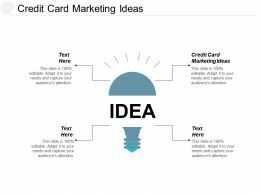 Presenting credit card icons vector powerpoint slide inspiration. 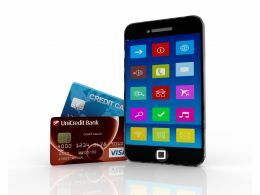 This is a credit card icons vector powerpoint slide inspiration. This is a one stage process. The stages in this process are credit card icon, bank card icon, debit card icon. Presenting credit card logo icons powerpoint slide show. This is a credit card logo icons powerpoint slide show. This is a four stage process. The stages in this process are credit card icon, bank card icon, debit card icon. Presenting credit card money icon ppt examples slides. This is a credit card money icon ppt examples slides. This is a one stage process. The stages in this process are credit card icon, bank card icon, debit card icon. 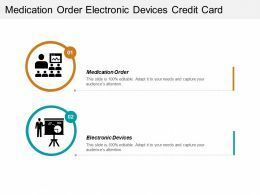 Presenting credit card networks icon ppt infographic template. This is a credit card networks icon ppt infographic template. This is a three stage process. The stages in this process are credit card icon, bank card icon, debit card icon. Presenting credit card number icon ppt presentation examples. This is a credit card number icon ppt presentation examples. This is a two stage process. The stages in this process are credit card icon, bank card icon, debit card icon. 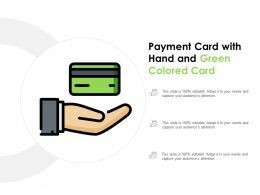 Presenting credit card payment icon ppt slide template. 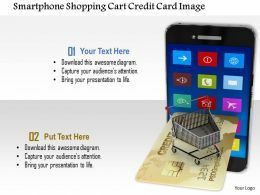 This is a credit card payment icon ppt slide template. This is a two stage process. The stages in this process are credit card icon, bank card icon, debit card icon. 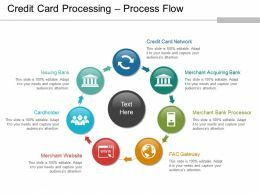 Presenting credit card processing process flow powerpoint graphics. 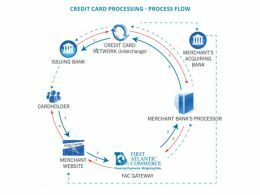 This is a credit card processing process flow powerpoint graphics. This is a seven stage process. The stages in this process are credit process, credit control, credit evaluation. Presenting fraud credit card half damaging icon. This is a fraud credit card half damaging icon. This is a two stage process. The stages in this process are fraud, cheater, stabber. 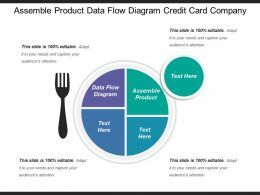 …example of credit card transaction flow powerpoint ideas. 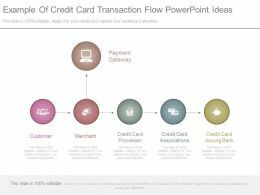 This is a example of credit card transaction flow powerpoint ideas. This is a six stage process. 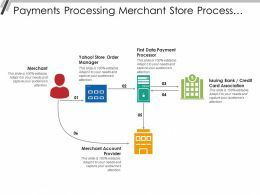 The stages in this process are payment gateway, customer, merchant, credit card processor, credit card associations, credit card issuing bank. "Microsoft PowerPoint Template and Background with piggy bank credit card and calculator"
Presenting credit card hand icon example of ppt presentation. 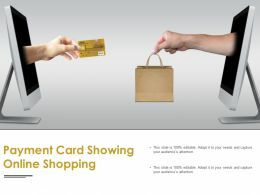 This is a credit card hand icon example of ppt presentation. This is a three stage process. The stages in this process are credit card icon, bank card icon, debit card icon. Presenting credit card icons svg powerpoint slide designs download. This is a credit card icons svg powerpoint slide designs download. This is a one stage process. The stages in this process are credit card icon, bank card icon, debit card icon. Presenting credit card machine icon vector powerpoint slide themes. This is a credit card machine icon vector powerpoint slide themes. This is a one stage process. The stages in this process are credit card icon, bank card icon, debit card icon. Presenting credit card money icon design ppt design templates. This is a credit card money icon design ppt design templates. This is a one stage process. The stages in this process are credit card icon, bank card icon, debit card icon. Presenting credit card payment icon template ppt slide examples. 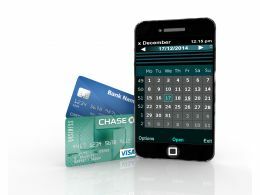 This is a credit card payment icon template ppt slide examples. This is a two stage process. The stages in this process are credit card icon, bank card icon, debit card icon. 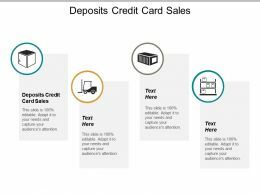 "Microsoft PowerPoint Template and Background with f a multi scolored multi segment bar chart placed on top of a silver credit card over a gray reflective surface"
Presenting credit card diamond bar chart diagram ppt icons graphics. 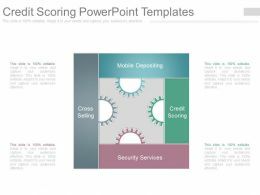 This Power Point template slide has been crafted with graphic of credit card, diamond and bar graph icons. This PPT slide contains the concept of result analysis. 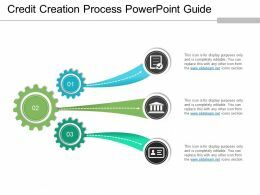 Use this PPT slide for business and finance related presentations. Presenting wallet credit card safe box atm ppt icons graphics. This Power Point template slide has been crafted with graphic of wallet, credit card and safe box icons. This PPT slide contains the concept of financial analysis. 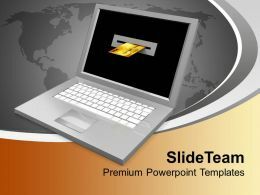 Use this PPT slide for business and finance related presentations. 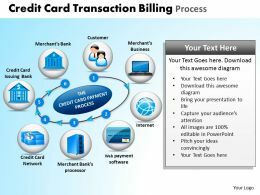 "Microsoft PowerPoint Template and Background with 3d illustration of a large medical syringe sitting on top of a silver credit card"
Presenting this set of slides with name - Payments Processing Merchant Store Processor Credit Card Provider. This is a five stage process. The stages in this process are Payment Processing, Instalment Processing, Premium Processing. Presenting this set of slides with name - Financial Technology Shown By Dollar Credit Card Icons. This is a five stage process. 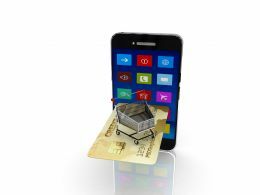 The stages in this process are Financial Technology, Fintech, Financial Services. "Microsoft PowerPoint Template and Background with Column of golden coins isolated on white. 3D image"
"Microsoft PowerPoint Template and Background with banking concept credit card and earth globe"
"Microsoft PowerPoint Template and Background with a golden globe and a credit card"
Presenting this set of slides with name - Bank Icon Image With Dollar Sign Piggy Bank And Credit Card. This is a four stage process. The stages in this process are Bank Icon, Finance Icons, Money Icon. "Microsoft PowerPoint Template and Background with clay model character lying underneath a stack of credit cards"
"Microsoft PowerPoint Template and Background with glowing shop online on laptop keyboard with cards to use for online shopping"
Microsoft PowerPoint Template and Background with weighing the differences between a credit and debit card"
Presenting credit scoring powerpoint templates. 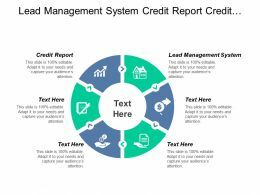 This is a credit scoring powerpoint templates. This is a four stage process. 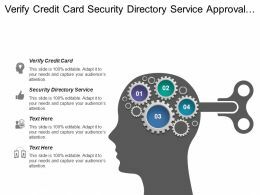 The stages in this process are mobile depositing, cross selling, credit scoring, security services. Presenting this set of slides with name - Payment Card Displaying Hand Holding Two Cards. This is a three stage process. The stages in this process are Payment Card, Cash Card, Bank Card. Presenting credit evaluation process powerpoint ideas. 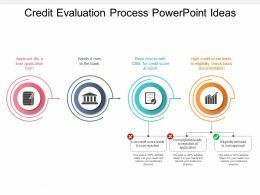 This is a credit evaluation process powerpoint ideas. This is a four stage process. The stages in this process are credit process, credit control, credit evaluation. 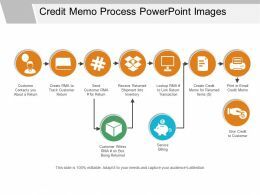 Presenting credit memo process powerpoint images. 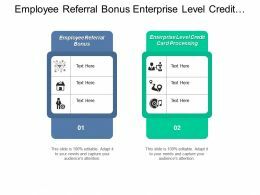 This is a credit memo process powerpoint images. This is a seven stage process. 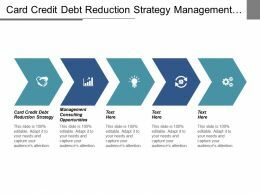 The stages in this process are credit process, credit control, credit evaluation. 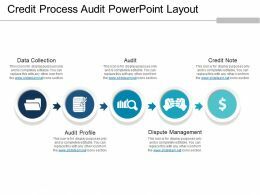 Presenting credit process audit powerpoint layout. This is a credit process audit powerpoint layout. This is a five stage process. The stages in this process are credit process, credit control, credit evaluation. Presenting credit control basics powerpoint slide. This is a credit control basics powerpoint slide. This is a five stage process. The stages in this process are financial control, credit control. 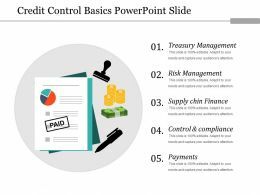 Presenting credit control methods powerpoint templates. 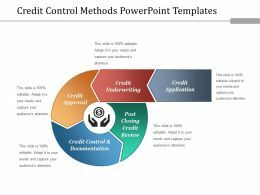 This is a credit control methods powerpoint templates. This is a five stage process. The stages in this process are financial control, credit control. Presenting apt credit scoring sample presentations. This is a credit scoring sample presentations. This is a four stage process. 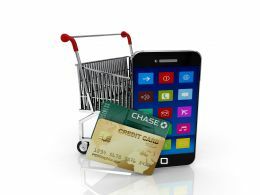 The stages in this process are mobile depositing, credit scoring, security services, cross selling. 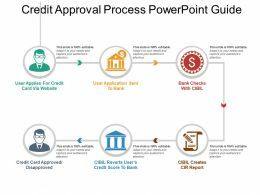 Presenting credit approval process powerpoint guide. 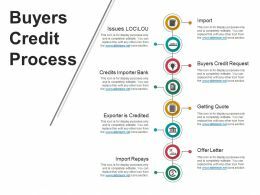 This is a credit approval process powerpoint guide. This is a six stage process. The stages in this process are planning process, approval process, developmental approval. 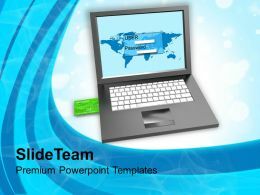 "Microsoft PowerPoint Template and Background with a spring bolt and nuts on top of a silver credit card"
Presenting this set of slides with name - Payment Card With Hand And Green Colored Card. This is a three stage process. 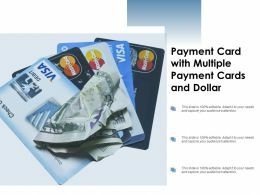 The stages in this process are Payment Card, Cash Card, Bank Card. Presenting this set of slides with name - Payment Card With Multiple Payment Cards And Dollar. This is a three stage process. The stages in this process are Payment Card, Cash Card, Bank Card. Presenting this set of slides with name - Payment Card Showing Online Shopping. This is a two stage process. The stages in this process are Payment Card, Cash Card, Bank Card.